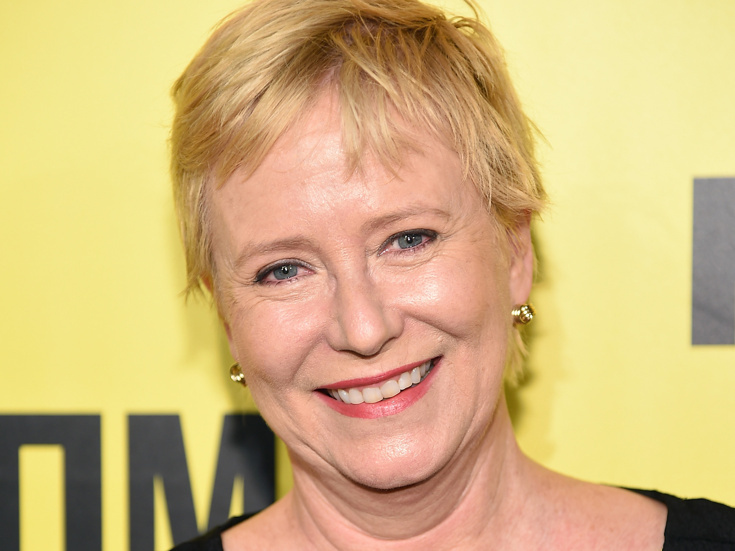 In the cool casting of the day, stage veteran Eve Plumb, who created the role of Jan in TV classic The Brady Bunch, will step into the shoes of Meredith Baxter when she plays Elyse in the Family Ties musical, debuting at Dayton, Ohio’s Human Race Theatre Company. Kevin Moore directs the play written by Daniel Goldstein and running June 1-25. The full cast includes Broadway regular Jim Stanek as Alex, Lawrence Redmond as Steven, Thea Brooks as Mallory, Sara Mackie as Jennifer and Maggie Lou Reder as Alex's love interest, Ellen. TV Land’s hit series Younger, led by two-time Tony winner Sutton Foster, is set to return to the small screen for a fourth season. The series will start back up on June 28, just as the new Broadway season begins. Younger also stars Hilary Duff, Peter Hermann, Nico Tortorella, Debi Mazar and Molly Bernard. Sheila Bond, a Tony winner for her performance in the 1952 musical comedy Wish You Were Here, died on March 25, according to The Hollywood Reporter. Bond’s other Broadway credits included Street Scene, Make Mine Manhattan and a replacement gig as Lola in the original Broadway production of Damn Yankees. Fresh off his run in Murder on the Orient Express at McCarter Theatre Center, Tony nominee Max von Essen has joined the cast of The Dreyfus Affair, running April 27-May 7 at the Brooklyn Academy of Music. Also joining the lineup is Mark Evans, most recently seen alongside Melissa Errico in Irish Rep’s Finian’s Rainbow. Von Essen will play Alfred Dreyfus with Evans as his brother Mathieu. Written by Eve Wolf and directed by Donald T. Sanders, the show is described as a tragic tale of intrigue, undying love, conspiracy and political will brought to life through the fusion of drama, history and music. A new production of Intimate Apparel, an early play by Pulitzer Prize-winning Sweat scribe Lynn Nottage, will close out the season at New Jersey’s McCarter Theatre Center, running May 5-June 4. Intimate Apparel had its New York City debut in 2004 at the Roundabout Theatre Company featuring Tony and future Oscar winner Viola Davis in the role of Esther. Quincy Tyler Bernstine, who appeared in the New York debut of Nottage’s Pulitzer-winning Ruined, will play the role of Esther in the McCarter production.